1.1 These terms and conditions shall govern your use of our website greenlight-solar.com. 3.1 Copyright (c) 2016 by GreenLight Solar . 4.6 Notwithstanding Section 4.5, you may redistribute our blog in electronic form to any person, as long as credit and authorship is given to GreenLight Solar with a backlink to our website. 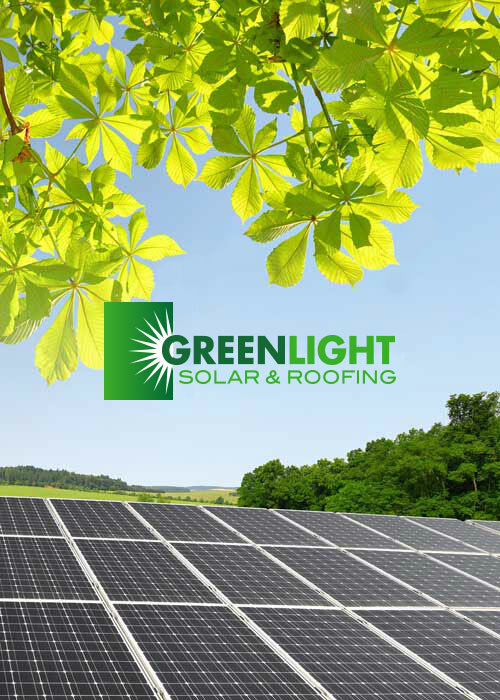 20.1 We are registered in whois; you can find the online version of the register of greenlight-solar.com, through use of this service. 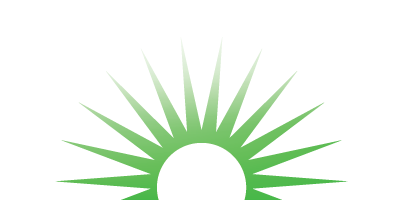 21.1 This website is owned and operated by GreenLight Solar . 21.2 Our principal place of business is at 601 Main Street, Suite M2, Vancouver, WA 98660. 21.3 You can contact us by writing to the business address given above, by using our website contact form, by email to mason@grnlight.nv8lkuz8-liquidwebsites.com or by telephone at (360) 836-8902.